If you want privacy, protection and natural beauty, choose our wooden fence systems. They come in a variety of heights and styles. Pressure-treated and cedar fence boards and rails are the most common materials. Our experts install wooden fences on either galvanized steel or wood posts, depending on your needs. We custom-build your fence on-site so you know you’re getting the perfect fit. Reliable Fencing Fence’s expert installation crews tailor your fence to your property. 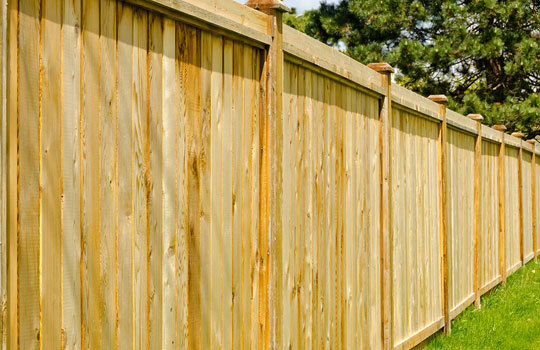 Reliable Fencing Ltd. is an expert when it comes to Fencing in Moose Jaw and the surrounding areas, we strive to be the leaders in our industry while helping our customers achieve their goals.